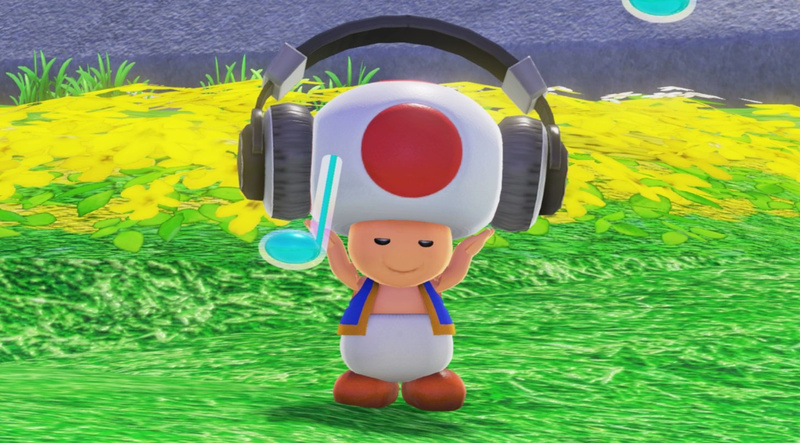 A little while ago, we reported on the return of Diggin' In The Carts - an eight-part radio series which has been celebrating all different aspects of video game music over the last few weeks. With special guests including none other than Donkey Kong Country composer David Wise, the show has been going along swimmingly, and a grand finale is taking place this week. On Thursday at 4pm PST / 7pm EST (so that's Friday at midnight GMT / 1am CET), the final episode is set to air. The show will look at selections from video game soundtracks composed all over the world, from the very beginnings right up to the present day, although we have been told to expect some wonderful sounds straight out of Japan in particular. Luckily, for those who may have missed it the first time around, a marathon of the entire second half of the series will also be airing this weekend, giving anyone interested in video game music a great chance to learn more in one lovely chunk. This is set to air at the same times mentioned above but on Saturday (so early Sunday morning in Europe) and you can catch all of the content directly from Red Bull Radio online. Are you interested in gaming music? Do you have any particular soundtracks or pieces that have really stood out to you over the years? Feel free to share your favourites with us in the comments below. I don't know if it's just because of being at an impressionable age, but the Amiga had some amazing music - nice to see some being represented in these shows. Some personal favourites were from Onslaught, Captive, Blood Money and of course the Bitmap Brothers and Bomb The Bass collaboration in Xenon 2... that one is still a tune. In terms of overall game soundtracks though, FF7 is still pretty legendary in my opinion. I really like the FF9 and FFX soundtracks too. Is there an archive of all the past episodes somewhere? Didn't realise these were a thing and would love to listen to them! @nocdaes Ah, Amiga music... Bitmap Brothers' Gods is the one I recall best - great, blissed-out title tune. Also worth an honorable mention is Cannon Fodder's theme. @Krull Haha yes! Cannon Fodder is a really good shout! @nocdaes Thanks, I'll give them a listen!